Industrial Wire tools are used for shaping, triming and sculpting with most any clay body. The heads are sharpened spring steel wire that have an ideal cutting edge. 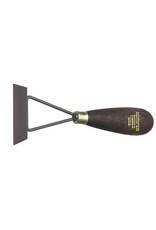 Unlike other wire tools these are heavy duty and work well for the professional sculptor!